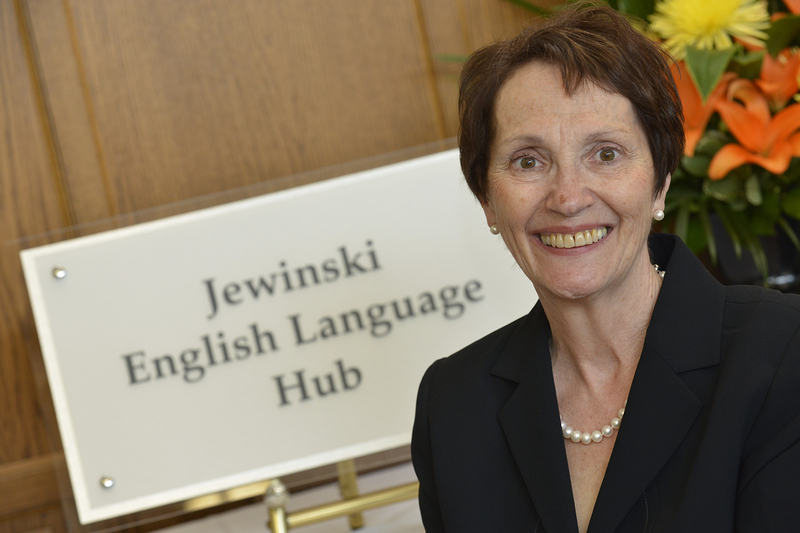 Judi Jewinski began her time at the University of Waterloo as a student in 1970 and soon after began teaching here at Renison in 1973. Over 47 years, her impact on the College and the University has been substantial. 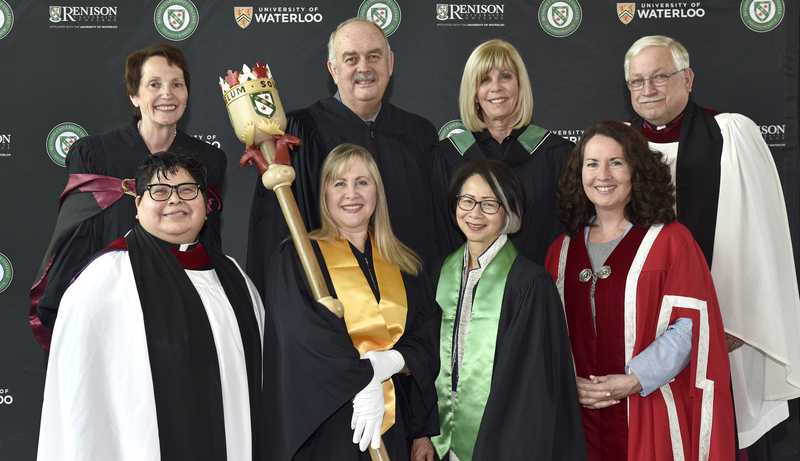 On May 5, the Renison community gathered to celebrate the College’s 59th anniversary. 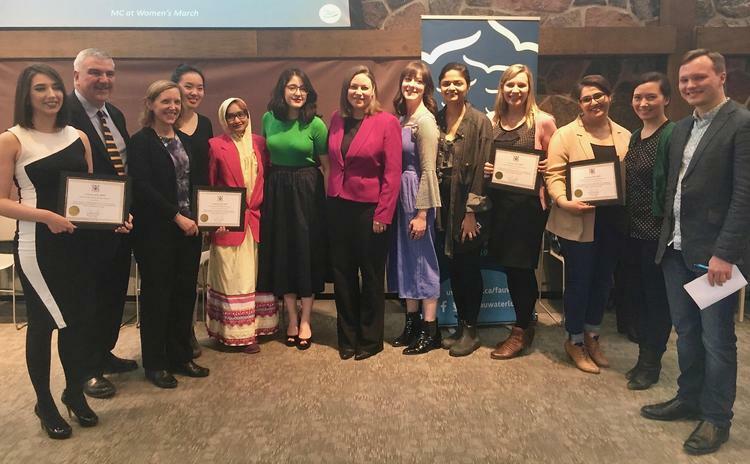 It was an afternoon of celebration which included honouring individuals for their contributions to Renison, to the community, and to public service.